The musician creates all the time, at any time and often feels the need to register that brilliant and unrepeatable idea that came to him at three o'clock in the morning. It is true that, although you can simply hum the tune and record it with your cell phone, many prefer to use it to make an uncomfortable call to the sound engineer and urgently mention it to your studio, where it will be recorded for posterity. Of course, this is in the case of having your own study, as it is unlikely that large studies are available at that time and without prior notice. From this arises the need to create the project study, designed to satisfy the artistic demands of a determined musician. Consequently, the study of a composer of electroacoustic music, for example, is not usually suitable for a drummer or a pianist. When some opt for spacious acoustics rooms treated meticulously and expensive microphones, others prioritize a large and comfortable control room, full of synthesizers and audio processors. In previous decades, the project study was just an alternative to start a work that was later realized in the large studios, where the technology and the appropriate conditions were found to obtain a product of professional quality. Nowadays, it is easier to acquire professional equipment at affordable prices, which has turned the project studio into an autonomous works factory of the highest quality. That is why, many times, the musician only decides to resort to the big studio because of the impossibility of accommodating a large format in his room and thus avoiding acoustic contamination among its components; or by evading the acoustic inefficiencies that constitute the main scourge of some studies of this category. In Havana there are three excellent examples of project studies, where true jewels of Cuban music have been generated. They have been founded by three iconic figures of our culture: Silvio Rodríguez, Pablo Milanés and Frank Fernández. Recording studio Ojalá, by Silvio Rodríguez. Photo: Courtesy of Studies Hopefully. In the hidden street 98A of Playa municipality we find the Ojalá studio, founded by singer-songwriter Silvio Rodríguez on November 25, 1995. Like the other two, it was designed by engineer Carlos Hevia, in this case jointly with Maykel Bárzaga, then Silvio sound engineer. The heart of the study is an excellent Solid State Logic 4000 G + analog table, located in a comfortable cabin, although not very large given the size of the console. The Protools world standard is its main recording support today, replacing the pioneering analog multitrack recorder Studer. The studio has excellent high-end microphones, such as the Neumann M 149 and the Manley Gold. 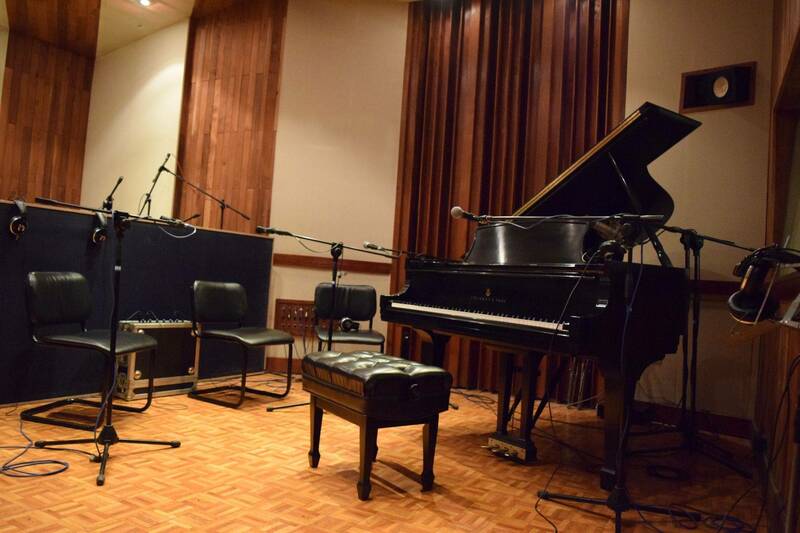 In the main hall of Ojalá we found a Steinway & Sons Hamburg piano model C-227, of 3/4 of tail; a small secondary booth is used to record drums or percussion, while the main room is used to record the piano. Although the volume of this room is not optimal for capturing the sound of this complex instrument, a good microphone technique and some expertise (which already counts the current studio engineer, Olimpia Calderón) ensure a beautiful and sound piano track. The excellence of this study, as a whole, can be seen in works such as Homo Ludens, of the master Leo Brouwer; Delirium, by Ernán López-Nussa; Trip, by Harold López-Nussa; or Love affairs, among many others, of Silvio Rodríguez himself. 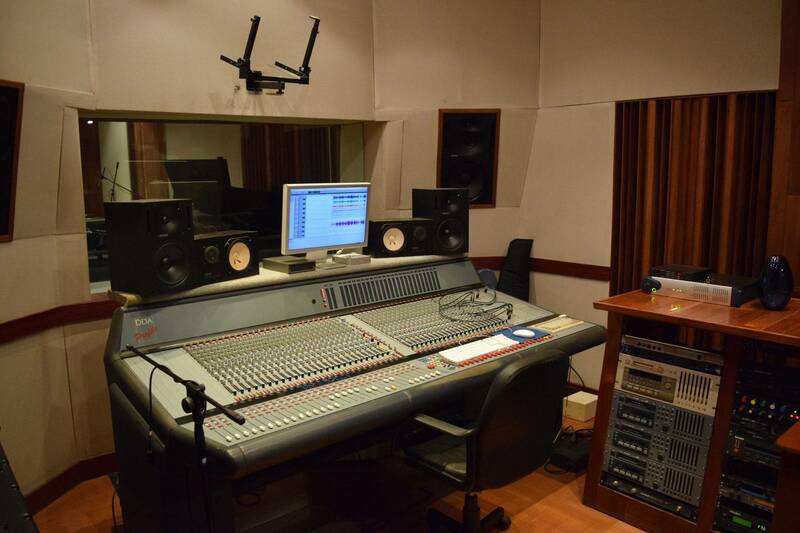 In the heart of the city, just a few blocks from the populated corner of Line and G, in Vedado, is the studio PM Records. It was inaugurated on February 24, 1998, to commemorate the birthday of its owner, singer-songwriter Pablo Milanés. In the last 20 years, there have been Pablo and many other prestigious artists from Cuba and other countries. A beautiful room of medium size and warm acoustics, covered in beautiful African wood, houses a Steinway & Sons "Baby Grand" New York (special model somewhat larger than the mediacola) which, despite its small size, has been praised by its great sound by many pianists. It is really a pity that, being the studio located in such a large building, the original project has not contemplated the idea of allocating another room for secondary cabin. The microphony of the studio, without being too vast, includes high quality copies in sufficient quantity to meet the requirements of any production (Neumann U87, Sennheisser MD 421, AKG D112 and C 3000, among other classics). An old analog console DDA Profile, equipped with excellent preamplifiers, adorns your cabin, along with excellent analog signal processors. Initially, its recording support was the ephemeral Tascam DTRS system (DA-88, DA-78), which used the HI 8 analog video tape as a support to register eight digital tracks (some have already forgotten that this system was digital). Currently it has Protools 7 and Protools X stations. 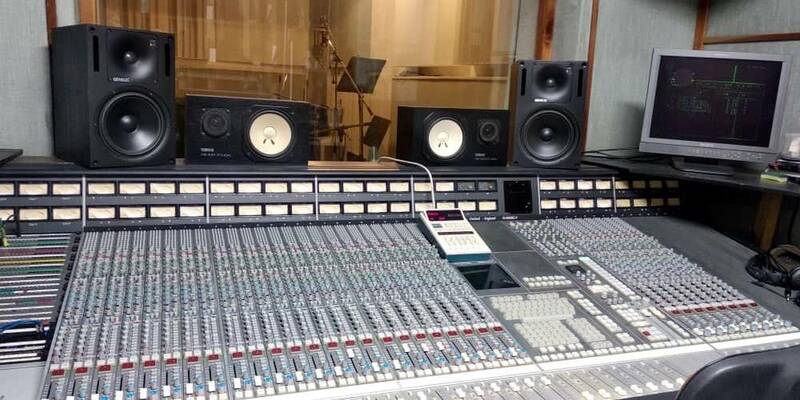 Despite being the most exploited project studio since its foundation (perhaps because of its central location), it is kept in perfect working order and is preferred by many musicians and producers. Recording studio PM Records, by Pablo Milanés. Photo: Courtesy of PM Records. Perhaps the least known of the three is the study of maestro Frank Fernández, located at the corner of 62 and 5th B, in Miramar. When I had the opportunity to work there for the first time, I realized that it was the perfect studio for a concert pianist and composer. It was conceived, mainly, to record piano works and chamber music of small formats. For this he has an excellent piano Steinway & Sons series D Hamburg (the master holds the prestigious distinction of pianist Steinway), located in a large room overlooking the garden, live acoustics, where the sonority of the instrument reaches its greatest splendor. Two additional rooms complement the studio, one of neutral acoustics and the other drier, with total visual communication between them, which facilitates the recording of instruments from a whole base individually and simultaneously. In its wide control room we can find synthesizers, from which the maestro executes his productions with the samplers of different piano models (Steinway, Yamaha, Bosendorfer, among others); in addition to excellent preamplifiers, such as the two Avalon 767 or the Rupert Neve 511 connected to the Yamaha DM 2000 digital console. Although the study has a Protools station, the main software used is the Logic (which runs through a MOTU 2408 interface). ), perhaps more appropriate than that for the work that is carried out on it. Another reason for great pride in the studio are its excellent microphones, many of them unique in the country, such as the Brauner VM1, or the complete series of Oktava microphones of Russian manufacture, as well as more common ones such as DPA, Neumann, Apex and Earthworks. The final ingredient of the works coming from this excellent project study is undoubtedly the dedication and great knowledge of maestro Frank Fernández as a composer, instrumentalist and music producer. I have cited only three of the magnificent project studies that our city has, where In parallel we find a large number of home studios of greater or lesser relevance, but of these I will speak next time. When I interviewed some workers and the artists who managed the aforementioned studies in search of reliable information for this writing, I took the opportunity to inquire into their future production plans: I can assure you that there is a lot of good music on the way. Previous Story Previous article: Office: Music is my life ... what will I do when I graduate?